When you’re chronically ill, it’s easy to get overwhelmed by all the things you have to do with so little energy. Your to-do list features doctor’s visits, physical therapy sessions and a healthy meal plan on top of all the usual stuff like paying the bills, keeping your house relatively clean and staying in touch with loved ones. It doesn’t help that our culture tends to define our value based on our busyness and accomplishments. You might feel guilty for taking things slow in a world that celebrates productivity, overcommitment and FOMO. Sure, crossing things off your to-do list is helpful, but it’s not the purpose of life. 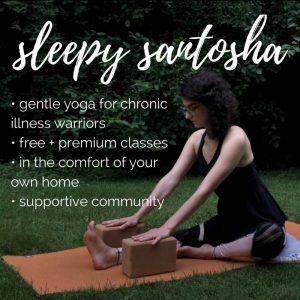 But how can you free up time and energy for what is meaningful to you, while dealing with the additional obstacles of living with chronic illness? By removing the non-important from your life. Introducing: the To Don’t List. 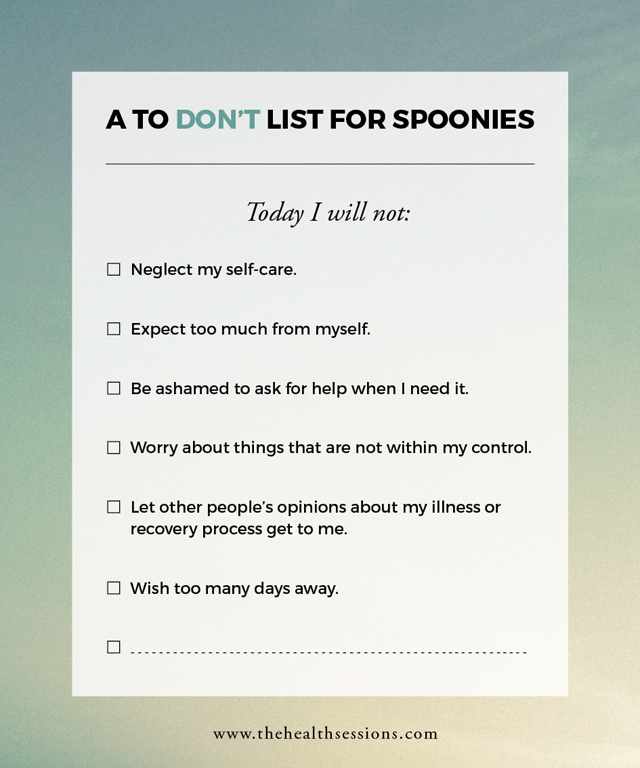 Here are 11 positive intentions that every spoonie should put on their To Don’t List. Apologize extensively for your limitations. You can explain to people why you can’t do certain things, but don’t feel overly guilty about it. It’s not your fault that you’re sick. So repeat after me: “‘No’ is a complete sentence.” (Yes, I’m still working on that one myself). Worry too much about things that are not within your control. Thinking things through can be helpful when you can influence the outcome of events, but replaying past problems in your mind or compulsively worrying about what the future may hold doesn’t change anything. It only adds stress to your body and mind. So if there’s nothing you can do to improve the situation, try to stop the mental chatter by distracting yourself in constructive ways or by practicing mindfulness. Neglect your self-care. 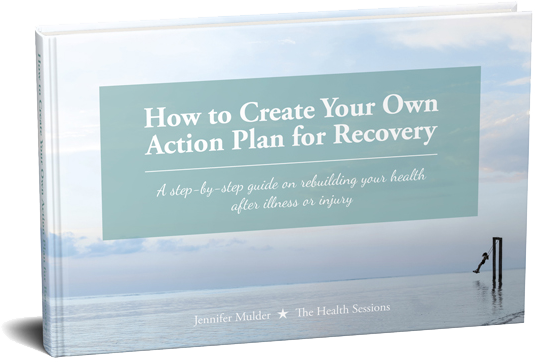 We spoonies spend all our energy on recovering, trying to keep our heads above water, without (over)burdening others. But your body and soul need nurturing too. And self-care is not just about eating 3 healthy meals a day and getting 8 hours of sleep; it’s also about doing things that bring you joy. So today, take a moment to read a page in that uplifting novel, play a fun game or simply sit in the sun. Let other people’s opinions about your illness or recovery process get to you. 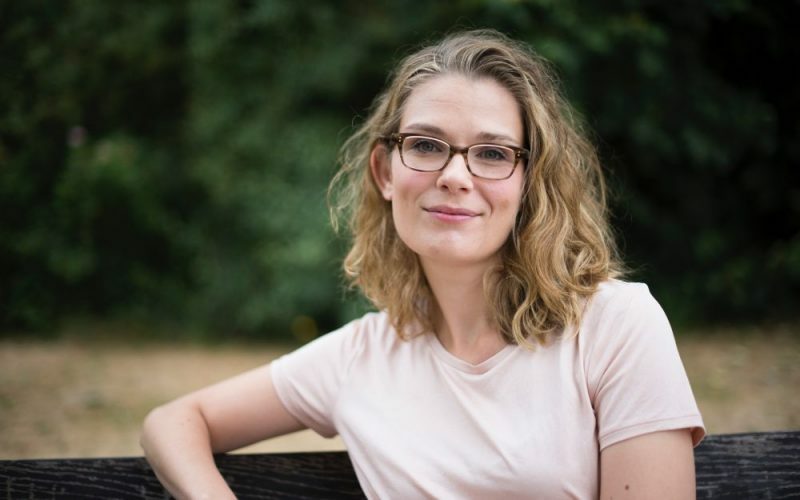 You might come across people in your life – friends, family, skeptical doctors – who doubt the legitimacy of what you’re feeling. They may offer ‘solutions’ to your problems, as if you can easily fix your health “if only you’d follow that diet/exercise regimen/miracle therapy.” —– It’s hard not to get upset or frustrated when that happens, even if it’s well-meant. But it’s your body, your mind, your journey. No one can stand in your shoes, so don’t let others determine how you should feel or what you should go to get better. Take everything personal. The absence of friends or family members in your life says more about their ability to deal with tough situations than about you. Or maybe they’re simply coping with their own issues that have nothing to do with you and they don’t want to burden you with their problems. Compare yourself, your life and abilities to that of healthy friends, colleagues or peers. What other people can or cannot do, doesn’t say anything about your self-worth. To blame yourself or them for your limitations is pointless and unfair to everyone. Also remember: other people’s lives aren’t all Instagram glamour; you can’t tell from the outside what everyone is struggling with. Set high expectations for yourself. I believe in shooting for the moon so you’ll land among the stars, but not if that leads to constant disappointment. If you can realistically do only 1 thing a day or a week, then don’t expect more of yourself – or at least not without some serious health setbacks. In that spirit: Don’t try to be a domestic goddess. Don’t strive for a squeaky clean house, playing the perfect hostess and keep up with the latest trends (unless you’re a diehard fashionista) if you’re already running low on energy. There’s no need to be Superwoman, especially when you’ve got more important concerns. Be afraid or ashamed to ask for help when you need it. Asking for help is not a sign of weakness; sometimes it’s the wisest choice you can make. There isn’t a single person in the world who can do anything and everything by themselves, so why should you? Let negative people, bad situations and toxic habits steal you energy. Make a conscious choice that you will not get sucked into arguments and unnecessary drama, that you’ll walk away from people who drain you. Start eliminating energy-sucking habits from your life, like overthinking, perfectionism and sacrificing yourself for everyone else. Chronic illness already chips away at your body and life, don’t give any more of your power away to energy vampires. Wish too many days away. When you’re facing yet another day of painful symptoms and sadness, it’s easy to switch to survival mode and block out the physical pain and despair as best as you can. You try to find a way to get through the day somehow, hoping tomorrow will be better. That’s fine and completely understandable. But try not to wish away too many days. Don’t get stuck in the moment for too long. Constantly pushing bad things away doesn’t work in the long run. But more importantly, not every day is awful from the time you wake up until the moment you fall asleep again. There are good moments to be found too, and you miss out on those tiny pleasures that can make your day more bearable when you got your head buried into the sand. What will you put on your To DON’T List today?